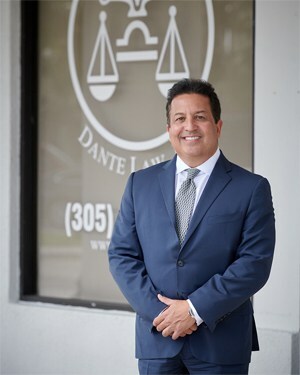 Mr. Dante is a graduate of the University of Miami, where he received his Bachelors Degree and the St. Thomas School of Law, where he received his Juris Doctorate Degree. Mr. Dante is a member of the Florida Bar and the Dade County Bar Association. 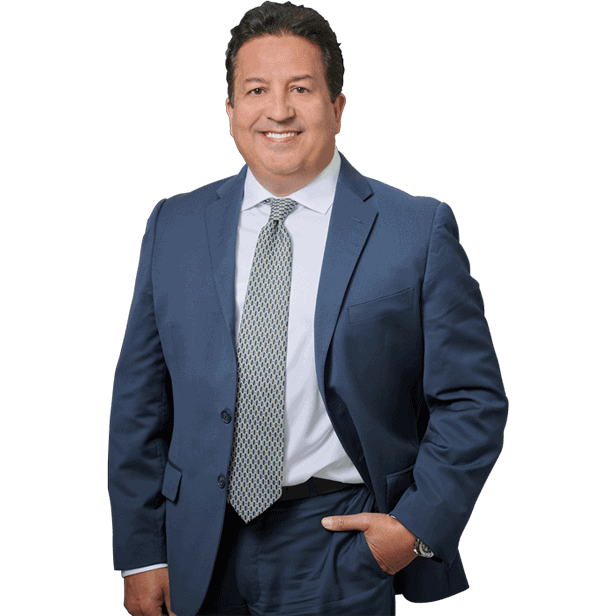 Mr. Dante is also a member of the Academy of Florida Trial Lawyers, the leading organization of attorneys in the State of Florida, dedicated exclusively to the representation of injured victims. Main office located in North Miami Beach. We will come to you. Speak directly with an injury attorney, no attorney fees or cost unless there is a recovery.